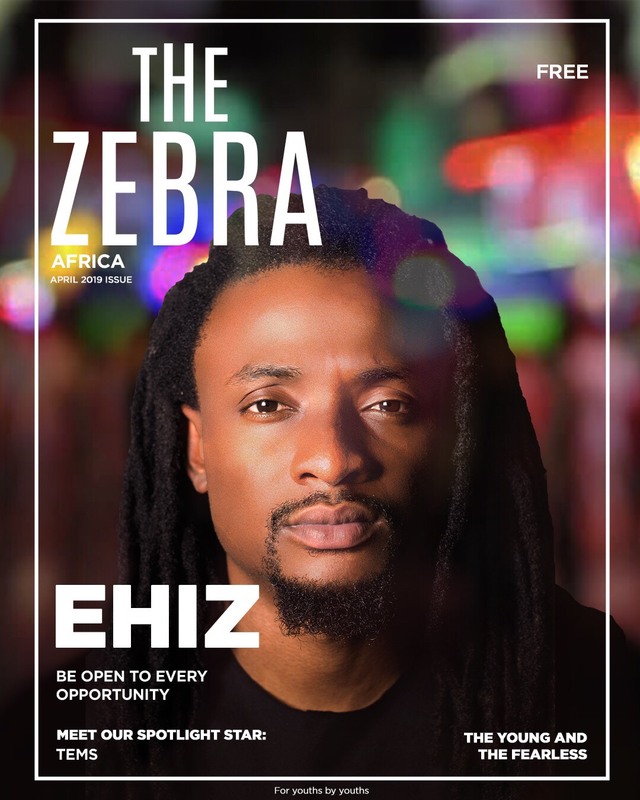 MTV Base VJ Ehiz Okoeguale popularly known as ‘Ehiz’ is sharing his true story to success to inspire Nigerian youths as the cover of the April 2019 issue of The Zebra Magazine (a publication of the ‘Route A initiative’ – a social initiative focused on engaging, empowering and connecting Nigerian youths to a productive future). In the issue, media star and social entrepreneur Ehiz takes young readers behind the cameras, and into his life as one of Nigeria’s biggest exports as one of Africa’s biggest VJ’s. To be honest, I cannot say what it was that stood me out of the thousands that came out that day, at the MTV VJ search… I honestly did not think I had a chance. I actually just wanted to try it out and enjoy the experience. I came in with zero expectations, and I left as the winner. It was crazy, to be honest. So, I would just say, be open to opportunities – you never know what life could bring your way. Since winning, Ehiz has worked hard to make his brand a force to be reckoned with, hosting shows like the One Lagos Music Festival, GLO Dance with Peter TV show, Gidi Culture Festival, Ridiculousness Africa amongst others. The graduate of Computer Electronics and intelligent social entrepreneur owns an urban luxury clothing line – ‘Dadaboydrik’, along with other business investments in the entertainment space. 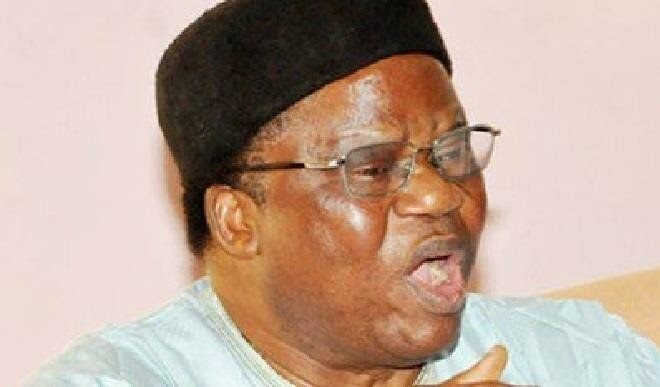 In his spare time, he also invests considerably in giving back to the community, counseling the younger generation of Nigerians to change their perspectives on education, and motivating them to chase education as a tool to fulfill their dreams. In the interview, Ehiz showed that he is much more than just another media personality, but a smart social entrepreneur committed to giving back to the younger ones. I want to achieve more beyond just being a VJ… I feel like as human beings, we are all gifted with the capacity to do it all. I am very proud of the success of my clothing brand – ‘Dadaboydrik’ and my school outreach initiative. We just started the clothing brand a few years ago, and the community project this year, so seeing the progress made in this short time is very inspiring… I want to change the perspective that many kids have today through the life I live. The Zebra magazine is one of Nigeria’s newest youth publications created by young Nigerians, run by young Nigerians, for and about the Nigerian youth. Read the full cover story on Ehiz HERE. 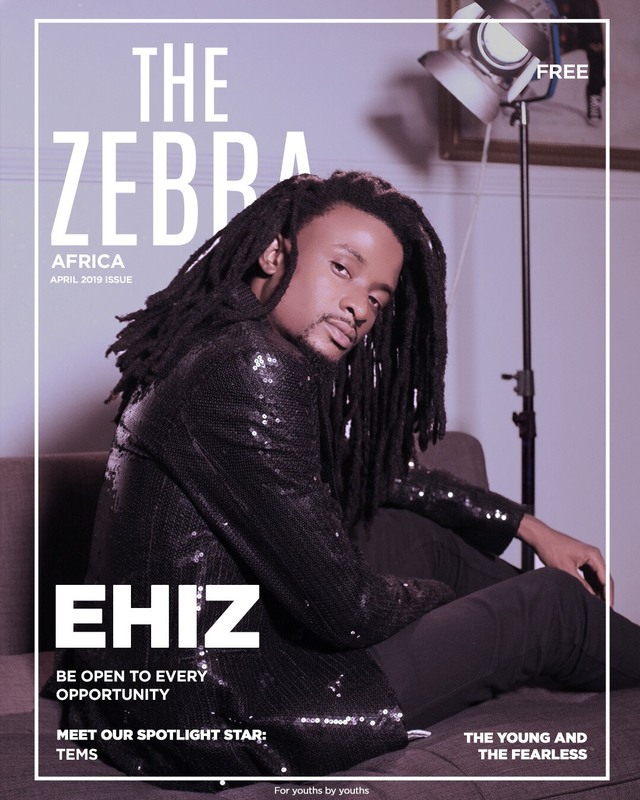 The post Ehiz is sharing his Success Story to inspire Nigerian youths in Zebra Magazine appeared first on BellaNaija - Showcasing Africa to the world. Read today!.